COLUMBIA, SC (WIS) - The question of who killed a 20-year-old Benedict College student early Sunday morning still goes unanswered. Donovan Smalls, who is from Goose Creek, was studying electrical engineering at the Columbia school. Mayah Sanders says she was flying back to Columbia from Chicago when she heard the news her friend had been killed. “I didn’t believe it, I couldn’t believe it, because this is just a person that you wouldn’t think you would lose,” Sanders said. Whether you’re talking to his family or his friends, talking about Donovan Smalls seems to generate a smile. 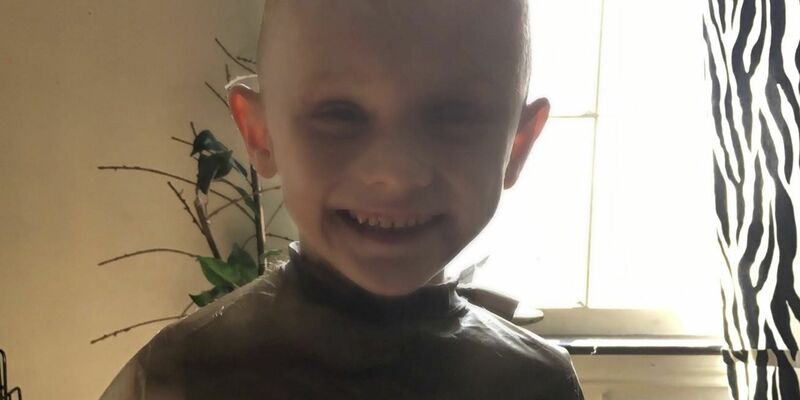 “If he saw someone having a bad day, he would do something funny or make some funny faces,” his mother Crystan Matthews said. “He likes being around people, he’s a jokester and through this tragedy, I’ve learned more about my son and how he has given to others. That has been a great comfort. Smalls’ mother and friends can all agree that he had an impeccable sense of style. According to his friends…Smalls wouldn’t want his loved ones to suffer right now, he’d want them to remember him and smile. 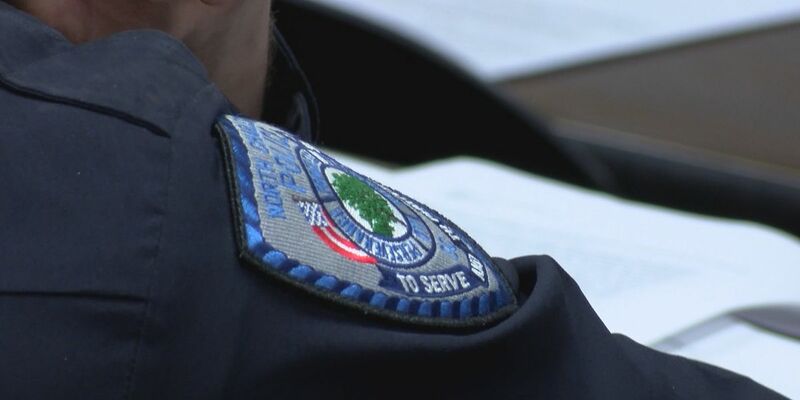 The State Law Enforcement Training Council denied a proposal that would have allowed Trident Technical College to train new law enforcement hires.